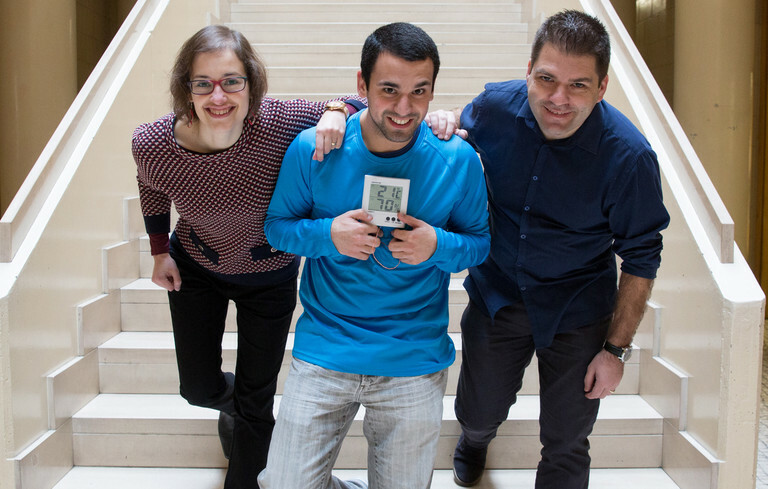 Textiles that store energy to power e-devices/sensors integrated on clothing. WEStoreOnTEX focuses on the creation of innovative technological solutions in the areas of textiles and flexible electronics for energy storage on garments or accessories. 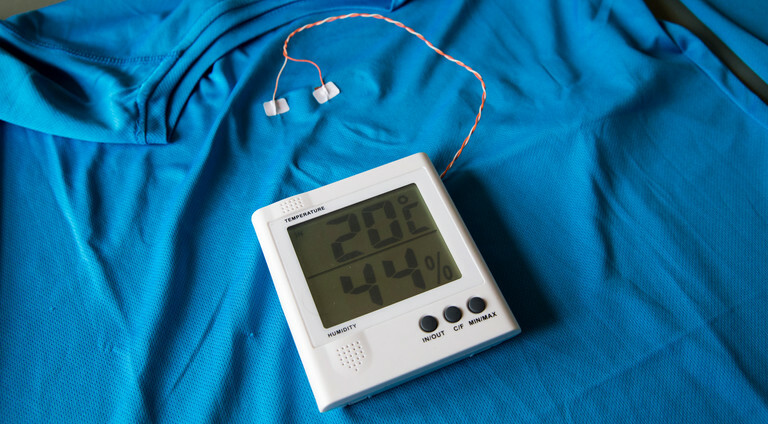 The stored energy is used to power portable devices and sensors integrated on clothes. Our solutions differ from the competition since they can be integrated into the garment itself, present faster charging and higher durability. It can be also highlighted their comfort, lightness, flexibility and safety features for the user, without risk of ignition. This technology is currently being implemented in the Textiles and Clothing areas. Besides the development of this product, WEStoreOnTEX also provides service on the development of new functionalities in textiles based on Nanotechnology in order to improve their performance.